Gregg is a member of the Health Care practice group. 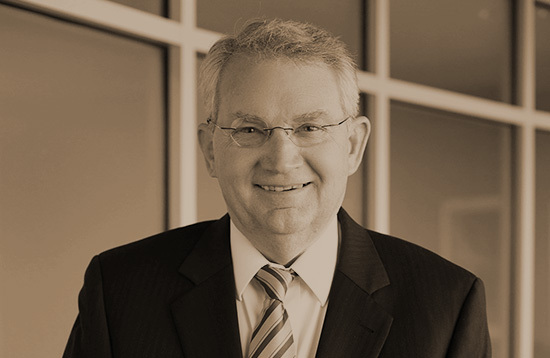 Gregg works extensively on trade association compliance matters, Medicare and Medicaid matters, health insurance issues, Joint Commission compliance, quality assurance, physician recruitment and retention, and risk management issues. In addition, he advises on regulatory compliance matters under EMTALA, and the Stark law, and other issues affecting both non-profit and for-profit health care entities. Gregg also advises hospitals across the state on legislative issues. He served as General Counsel and Senior Vice President for the Alabama Hospital Association (AlaHA) 1994 – 2011. For eight years before joining AlaHa, Gregg was the General Counsel for a large hospital where he participated in forging positive relationships between hospitals and physicians as well as developing successful partnerships with administrators and the medical staff. Gregg is a frequent lecturer (locally, statewide, and nationally) on a wide array of health care issues. Before joining a health service organization, Gregg was law clerk to Senior Associate Justice Hugh Maddox of the Alabama Supreme Court. He is an Adjunct Professor in the Graduate School at Auburn University at Montgomery. He is on the Boards of the Gift of Life Foundation and Hospice of Montgomery. Alabama State Chiropractic Association 2017 Summer Meeting: Update on Laws Affecting the Profession of Chiropractic.